Hong Kong wanton noodles come with chewy or springy egg noodles that look like rubber bands literally. Wantons or shrimp dumplings are big and succulent. 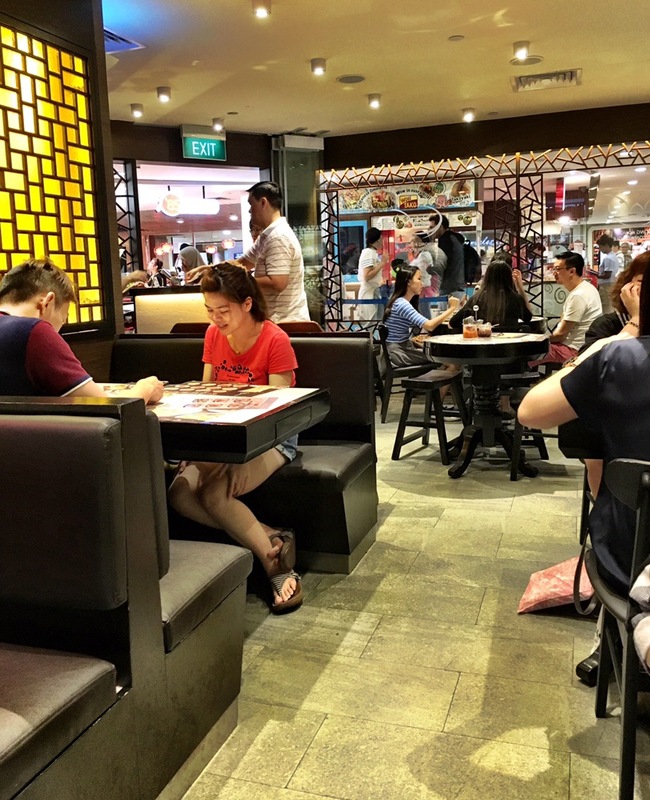 We’ve a few good restuarants offering wanton noodles but this outlet at Plaza Singapura made us return for more in a few weeks straight. 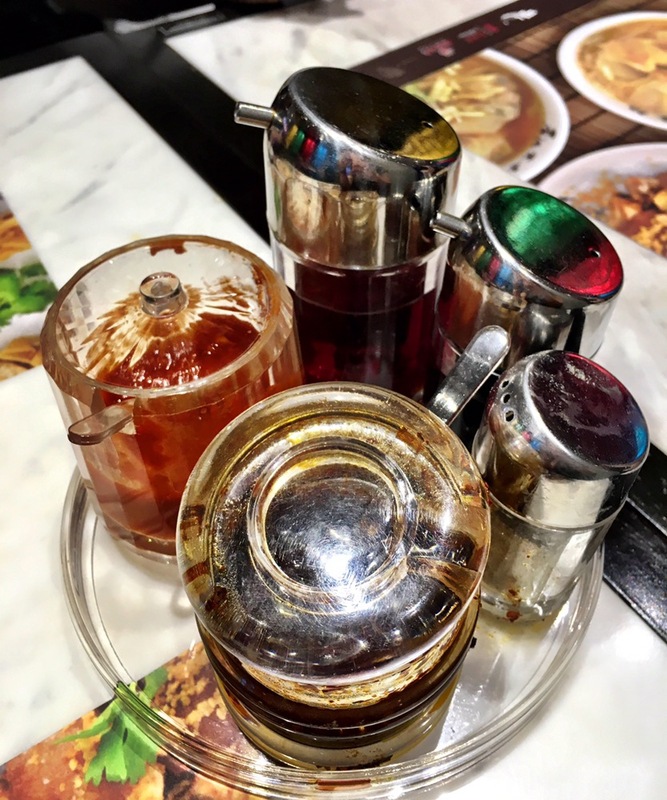 Hong Kong Wanton Noodle is located at basement 2, just at the entrance from the Dhoby Ghaut MRT, opposite Chippies. The restaurant is not big and their menu simple. They have wanton, shrimp dumplings, brisket, tendon, chicken feet, mushroom, etc.. Beef tendon noodles was not common in most restaurants so we were glad they offer that. Sufficient condiments provided but green chilies must be requested… Thought that was a standard. 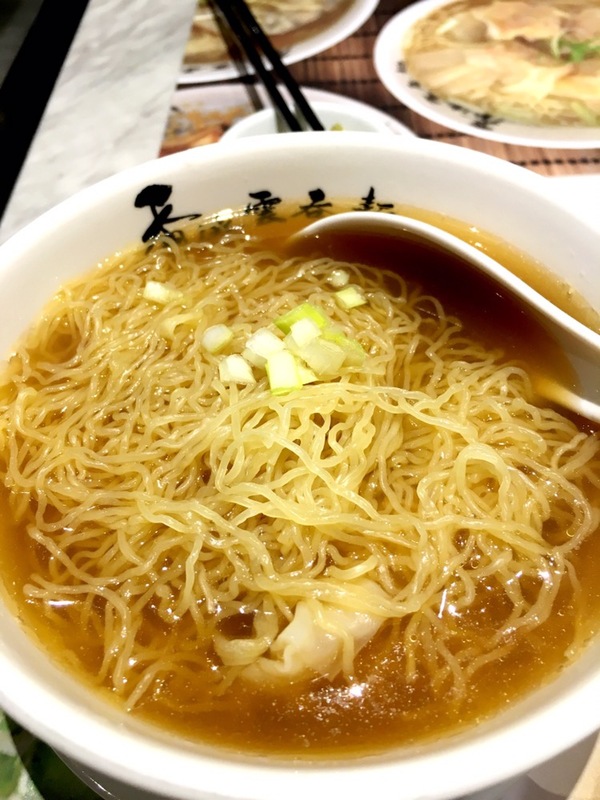 Wanton noodle soup – we could choose from small $6.80 or big $7.80 portions. 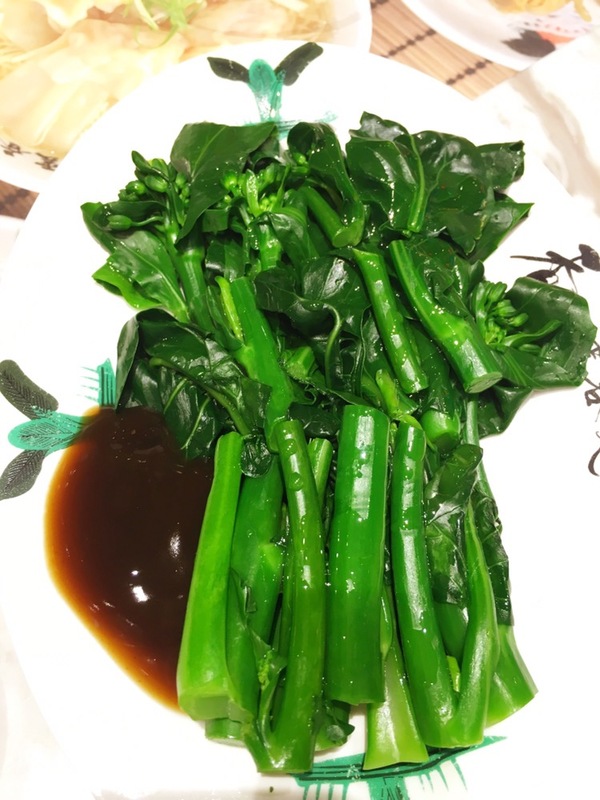 The small portion’s good for kids or those with small appetites. Shrimp dumpling soup – comes with 6 dunplings $7.80. We preferred shrimp dumplings to wantons but wontons were good too. 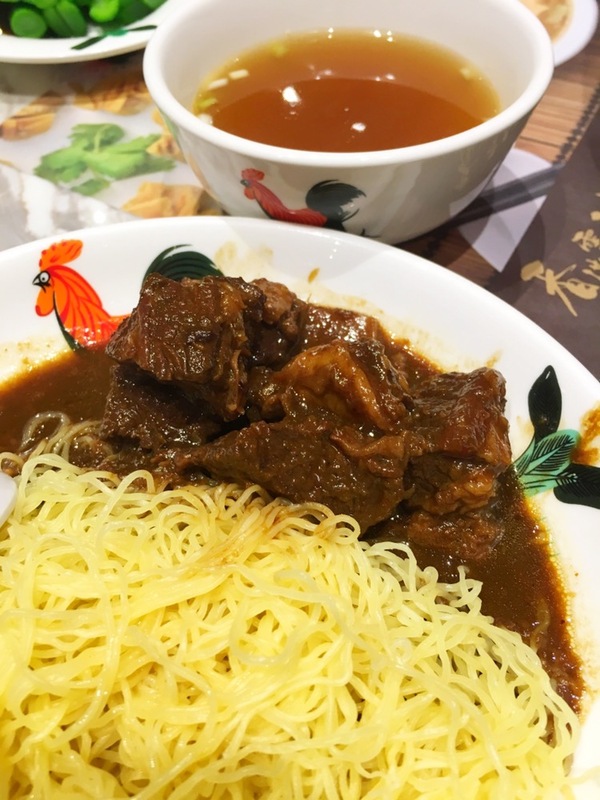 Beef brisket noodle dry – the meat was tender and not at all hard to chew. Do ask for more sauce for the noodles if you like and the staff would be happy to bring more. 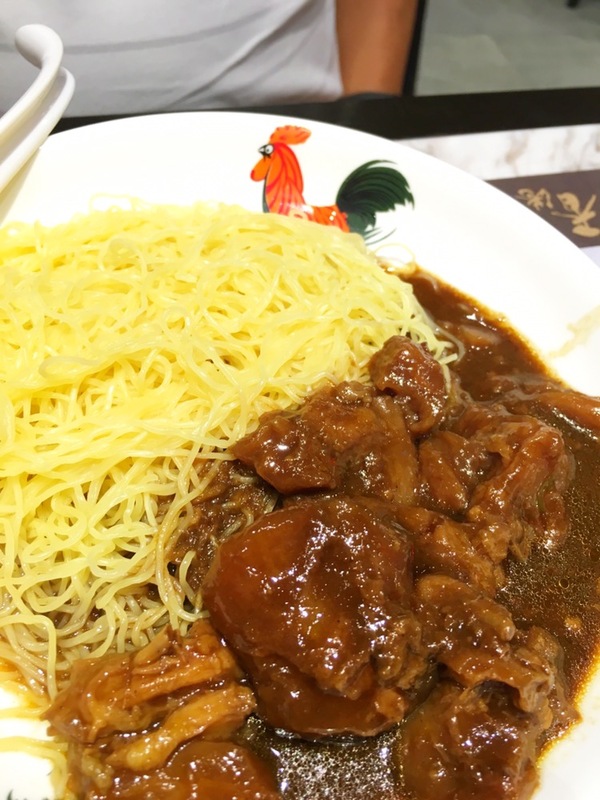 Beef tendon noodles dry – $7.80 the portion is small for an average person. 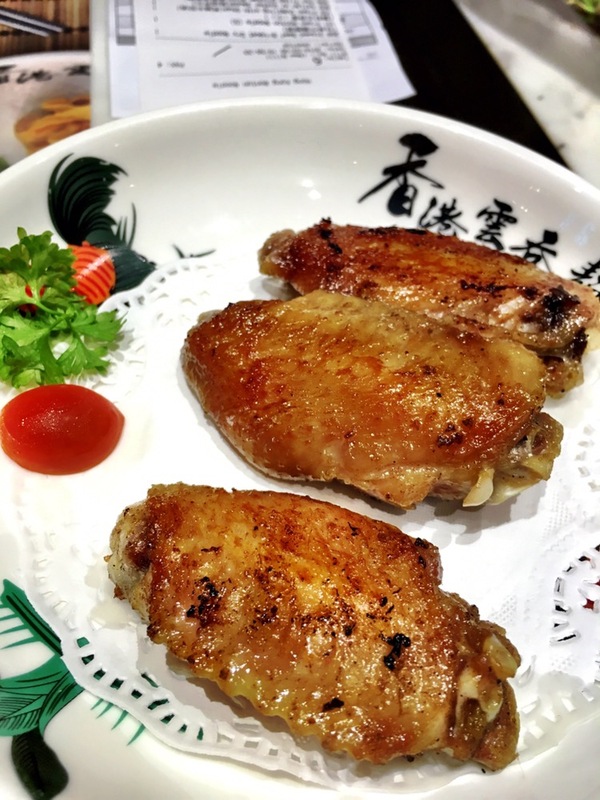 Maybe it’s so tasty and we crave for more as the tendon pieces were so soft and flavorful!!! It’s the best! 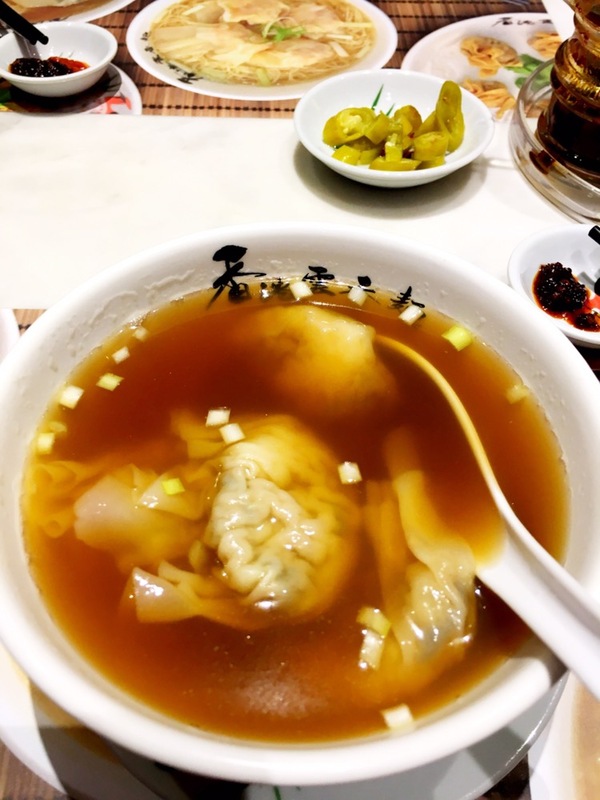 We like Hong Kong Wanton Noodles as they are convenient to get to, never crowded, great food and prices reasonable. Definitely a restaurant we would frequent often. Note their soup comes peppery, so may taste a little spicy which is nice but some may prefer without.